Can You Experience Grief During a Divorce? During your divorce, you’ll experience a myriad of emotions. One surprising feeling is grief. You might not think of a divorce as being something to grieve over, especially if you’re the one who initiated the split. But the truth is, the stages of grief after a divorce are very similar to those after a loved one passes away. At first, you may be in denial that you’re getting a divorce. You may think you’ll work it out this time, just like every other time before. Once the realization begins to set in, you may be uncertain or afraid of what your future will be like. Will you be able to support yourself financially and emotionally apart from your spouse? Anger is a common feeling in divorce and many people experience this first. It’s normal to be angry at your spouse and angry at yourself for a variety of things. You may blame them or yourself for the end of the marriage, or you may be angry if your spouse contests every issue in the divorce to make things more difficult. You may attempt to negotiate or bargain with your spouse, especially if you weren’t the one who initiated the divorce. You may make promises to do things differently or to “fix” what they said went wrong with the marriage. If you did initiate the divorce and begin to get “cold feet,” you may bargain with your spouse and say that if they do this or that, you won’t have as much reason to go forward with the divorce. Many people who get a divorce go through symptoms of depression. It’s possible and not uncommon for people to form clinical depression and require therapy or medication, so be aware of how you’re feeling and don’t be afraid to get help if the dark times don’t seem to let up. You may feel guilty for what you have done or haven’t done to end the marriage. It’s a normal part of the grief process, and you may even end up feeling guilty over things you had no control over. At some point, you will begin to accept the divorce and how life will be different. This may come during the divorce or much, much later. 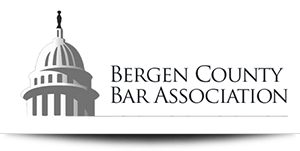 Regardless of how you’re feeling about dissolving your marriage, it’s critical that you have an experienced attorney helping you navigate through the difficult legal issues. 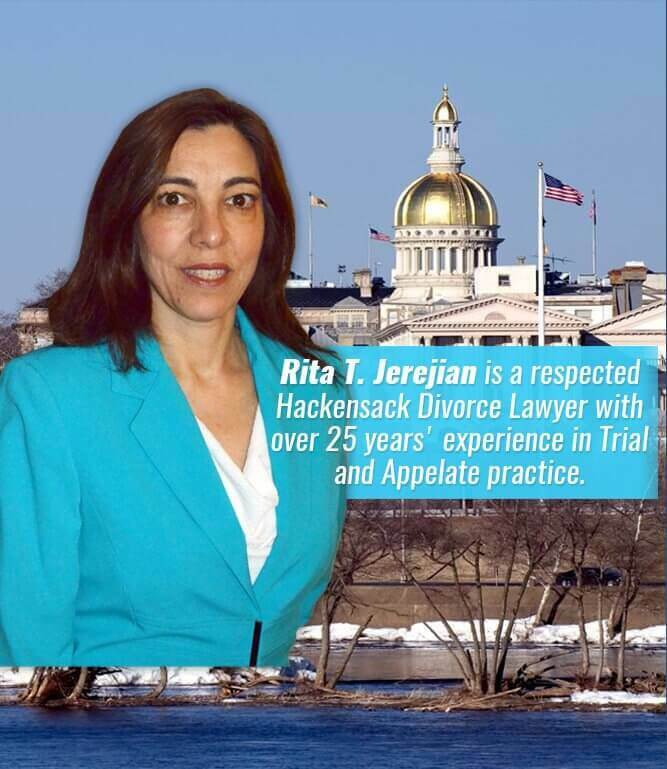 Contact Rita T. Jerejian, LLC today for a consultation at 201.489.7714.